Where to Buy Dylox 420 SL, Dylox 420 SL Insecticide - 2.5 Gallons - $195.55 for Sale with Fast Free Shipping! 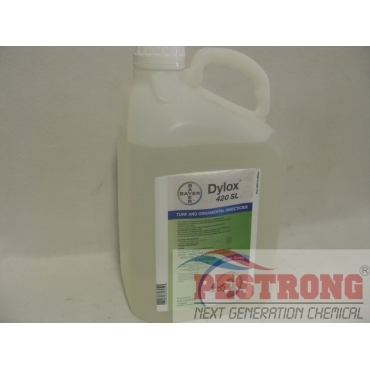 Dylox 420 SL Insecticide - 2.5 Gallons is concentrate spray for grub control. Annual bluegrass weevils (larvae and adult), armyworms, chinch bugs, cutworms, sod webworms, white grubs, Japanese beetle grubs. work really great as i expected !